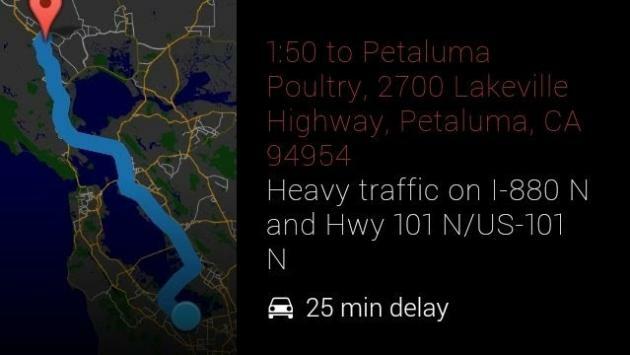 The update will roll out automatically to Google Glass owners over the next few days. It adds a slew of improvements not only to Google services, but also to third-party Google Glass apps. Reservations and events: Get reminded of an event or appointment via a Google Now card in Glass. 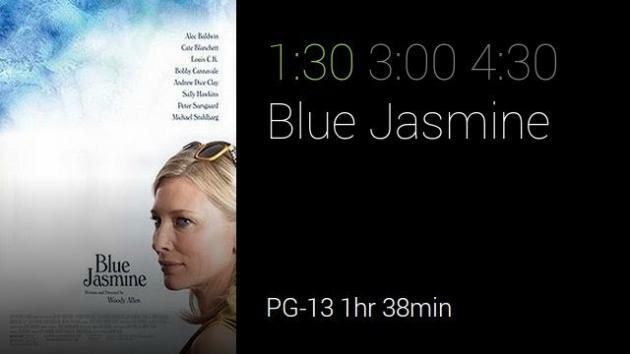 Movie Times: See various movie showtimes when you're around a movie theater. Tap into a bundle to get more info on a specific film. Public Alerts: Google public alerts now shows up in the timeline based on proximity to an alert. This is helpful for flash flood or thunderstorm warnings. As for third party apps, there's Path and Evernote support, which means you can "post an update" to do so on Path or "take a note" to create a new note with Evernote. 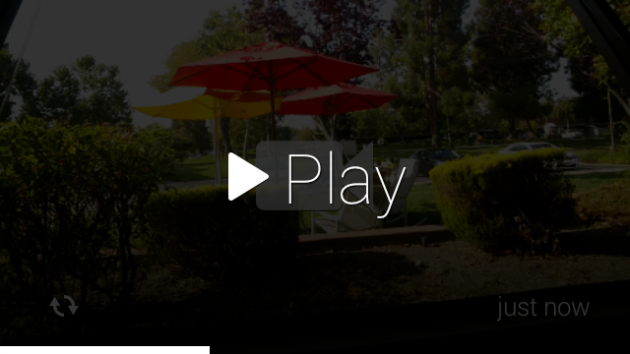 The Glass video player also gets a boost with controls. Now you can play, pause, fast-forward or rewind, all with swipes and taps. Google also added hashtag support for captions, improved SMS support and easier instructions for fluid voice commands.